Welcome to the VoIP Much free US Local Calling Area. Almost every city in the United States is just a local call for VoIP Much customers. Call from California to New York, or from Illinois to Texas, even from Florida to Rhode Island... it's just a local call. The VoIP Much US Local Calling Area is included with all VoIP Much calling plans (residential and business). 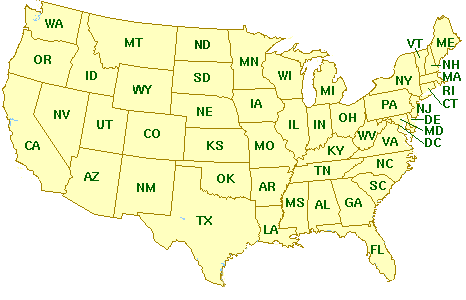 The Local Free Zone covers US48 (excludes Alaska and Hawaii). Outbound calling is subject to normal and fair usage allowance and excludes certain call-types for which additional charges may apply. View our Service Agreement for more detail.